Educational Institutions of Jaipur that marked the beginning of New Era! Heritage has been the USP of the Pink City but do you know that Jaipur is also a world class education hub. Jaipur schools, colleges and Universities have always imparted the right educational skills to Jaipurites . On this Teachers day, we at Jaipur Beat thought to peep into the history of cities educational centers who are marking their foot prints from old age to the modern days. 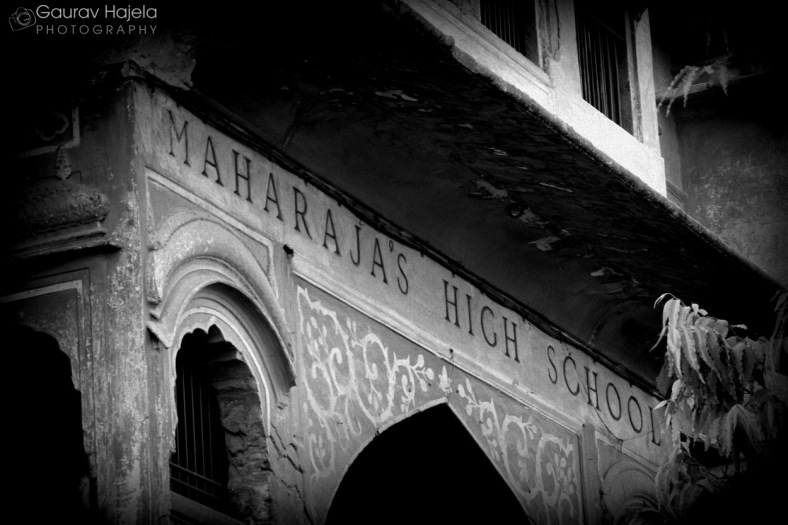 Going back to the era, Maharaja High School is probably the oldest in Jaipur city. But the real twist in education was brought by the former queen of Jaipur and of course the charismatic Gayatri Devi, who was very much interested in women’s education. To impart all round education on the modern lines to Indian girls so as to enable them to grow up into refined, knowledgeable and responsible citizen, the Highness Rajmata Gayatri Devi established Rajasthan’s first all- girls school Maharani Gayatri Devi Girl’s School (MGD) in 1943. Putting quality at the heart of development, a handful of other girls’ schools like St. Angela Sophia Girls School and Maharani Convent School also rendered devoted service in the field of girl’s education. Schools that emerged responsible in delivering value based co-education and providing ample opportunities for the development of students’ inborn abilities and talents are Maharaja Sawai Man Singh Vidyalaya, St. Xavier school and Bhartiya Vidya Ashram school to name a few, which brought tremendous improvement in the education system making learning an interesting, lively and enjoyable process. Not only schools, Jaipur have as many as 22 universities, including 17 private and 5 state-owned. Even cities like London, New York are way behind Jaipur in terms of the number of universities. Renowned colleges having academic excellence as their hallmark such as Maharani College for Girls, Maharaja College for Boys, Poddar Group of Institutions, IIS University and Seedling Group of Colleges began their journey in Jaipur to fashion the basic principles of life, mould mental attitudes and shape the character of Jaipurites. Their contribution in filling the life of Jaipur youth with vigor and zest is laudable. Over the years we can say the education scene has blossomed in Jaipur!! Happy Teachers Day to all!! Next Post Take a literary trip to National Book Fair in Jaipur!